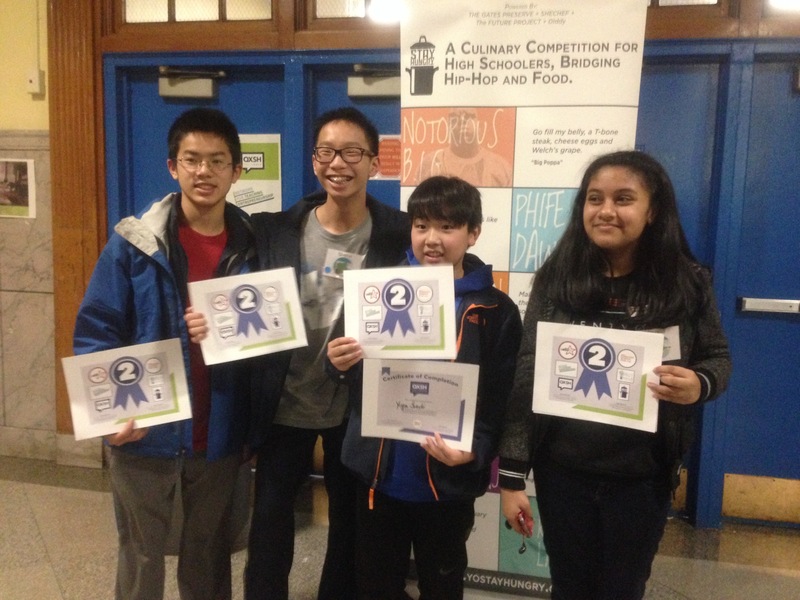 On Saturday, December 10, two of Halsey’s 6th graders and their parents participated in the Queens Experience Social Hackathon (QXSH) at Campus Magnet High School. Students were given a social problem and asked to address the issue by creating an app for a phone in order to help solve the problem. Several student teams created apps for health awareness with programs such as MIT’s App Inventor and Just In Mind. The two winning teams consisted of Halsey Students and students from other schools. 1st place team member from Halsey – Sergei from class 631 , and 2nd place team member, Yuga of class 622. Congratulations to both teams! Next Article 2017 Halsey Chorus Holiday Concert: View Photos!